Imagine waking up at 5am. The sun is streaming through your window and you breathe a deep sigh of contentment. You roll out of bed lazily. Your family are fast asleep and the house is silent as you tiptoe down to the kitchen for a cup of real coffee, with your journal in one hand and favourite book in the other. This is what my life looks like. Not on your nelly my lovely! If your life is one big rush of busy-ness with no time to brush your hair or slap on some make-up because you have kids + a business (+ partner + home + 3 goldfish? ), then I know you very well because I am you! And forget about the real coffee…it’s a strong cup of tea for me! When I started my business in 2012 after redundancy from 12 years of corporate (I used to be a Vice President of Leadership Development), my 18 month old son was running around like a crazy thing, I was that woman with the un-brushed frizzy hair and the house was a mess as I uttered those 5 desperate and sad words ‘I don’t have enough time’. Fast forward to today and my house is still a mess (I’m not Superwoman, after all) but I have found a way to use my tiny time far more effectively and create great results in my business. It’s not always been like this. In my first year of business, I suffered two early miscarriages which were devastating and coupled with the stress of a start-up and my emotions being all over the place, I knew I had to create a business that would work for me and my family. 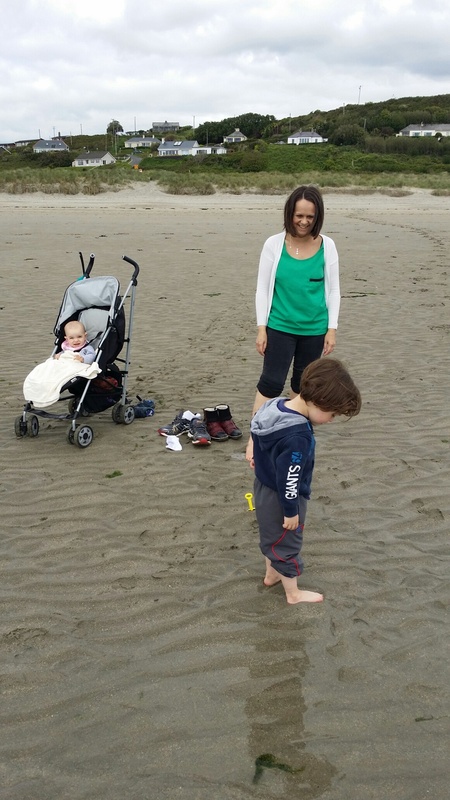 Even when I was in corporate, I knew I didn’t want to be a commuter mum, missing out on my kids’ lives and their stories…after all, if they tell you the little things, they’ll tell you the big things. I wanted my business to fit in with our lives, not us fit in with it. 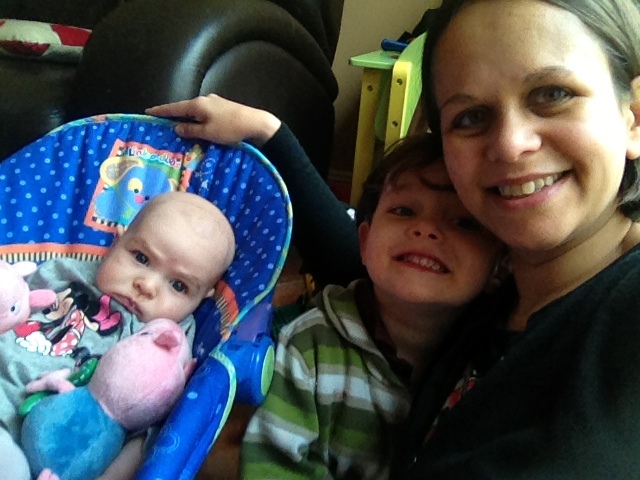 I’ve since had 2 more babies – my time has never expanded….it’s just shrunk even more! Tiny time was not a romantic option, it was my reality! and I had to make it work. It wasn’t just a lack of time I struggled with but I also didn’t truly value what I had to offer. I cringe now when I think of how naive I was at the beginning. I completely disregarded the 12 years of my training and coaching career and thought I had little to offer. And know my audience? Forget about it! I’ve made a lot of mistakes but ones I’ve learnt from and ones I can stop other people from making! I work with business owners who want a profitable and fulfilling business but don’t want to be working 24/7, never switching off or losing out on precious family time. You want a business that works in 20 hours a week or less. So you can take time off without worrying the business is suffering, be there for your family, do the school run without rushing and be the ‘Taxi of Mum & Dad‘ without losing the plot or your head! Nail your marketing message so it’s clear, compelling and magnetic! Manage your energy, not time and get the right things done (the things that actually make a difference!). No more being glued to your phone or laptop all the time! Trust me, you’re in the right place! Imagine waking up and knowing you’ve already made money (heck, even if it’s only $50, that’s still money!). Imagine getting to choose who you work with and when…no more selling your time by the hour or working with clients who drain you but you take them on because you need the money. Imagine being able to run a business that feeds your soul and purse and you’re only working only a few hours a day? Wouldn’t that be AMAZING? Yep….it can be your reality too! Your wish is my command! I am your secret weapon….I will show you how to take your knowledge, experience and expertise and turn it into an irresistible message (that’s all marketing is!) and create multiple streams of income so you can go to the ball Cindrella! From being featured in the Irish Independent, the Irish Times, the Sunday Independent and Huffington Post, on online summits including the Global Women and Leadership Summit, speaking at events supporting businesses, writing my book and recording my weekly podcast, my tiny time packs a punch! 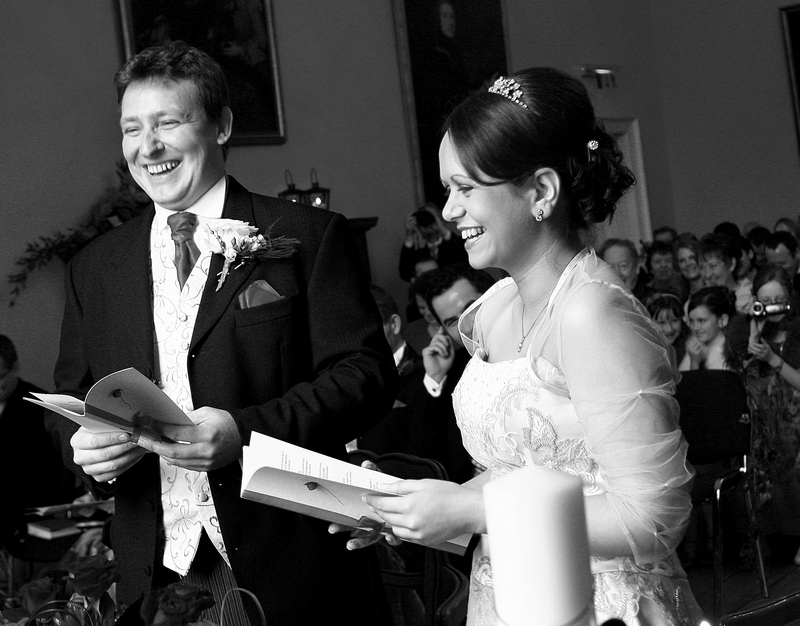 And in case you’re wondering where I’m from (and my accent if you’ve watched any of my videos), I was born to Indian parents in the northwest of England and I’m now married to an Irish farmer and we have 3 beautiful children. If you’d like to chat about how I can help you create and grow your own Tiny Time Business, book your Tiny Time Triage call here and let’s talk and see if I can help you make the 20-hour week your reality. 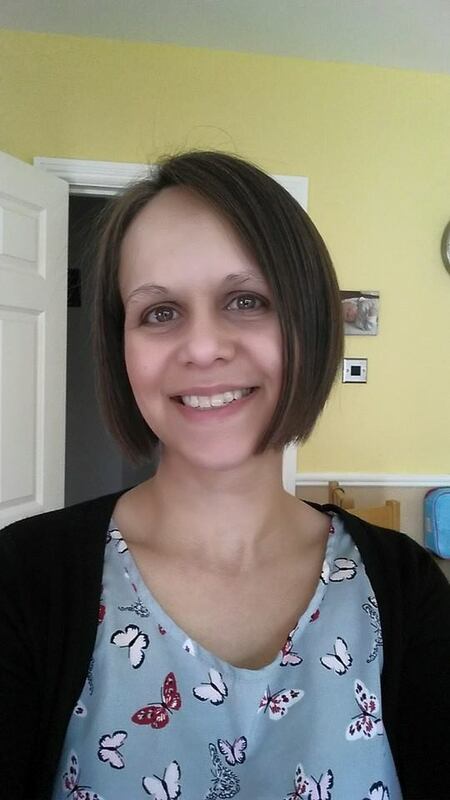 My BEFORE picture was this: Full-time stay at home mother of a 6 year old; (extremely) part-time lifecoach and nutritionist; a superb mother, a very average housewife (that bit of Staying-At-Home Motherhood does my head in!! J); exhausted from putting huge pressure on myself to get working and earning; emotionally depleted from 4 miscarriages; physically depleted from a pretty bad sleep problem……but somewhere inside still holding fast to the dream of doing work that I love, on a part-time basis and earning a living from it. And despite having learned a huge amount about developing a lifestyle business from many many amazing people who have done just that, I have stayed stuck in the starting blocks, feeling overwhelmed and frustrated. After 1 hour of coaching from Yasmin, this is the AFTER picture: I’m still a superb mother, part-time (but superb) life-coach & nutritionist; still a very average housewife, a little less exhausted and run-down. BUT I have a clear, simple 3-step plan to get off those blocks at last and use my couple of hours each morning to get moving in the direction I want to go – doing financially viable and extremely enjoyable work in an area I’m passionate about. And in a way that will help keep me in my flow, rather than constantly feeling I’m pushing a rock up a mountain. For the first time in years I am out of headless chicken and overwhelm mode, and into focused and exciting action. I can’t explain how good that feels ? Get My Free Guide & Calendar on How to Turn Your Signature Program into Multiple Streams of Income! 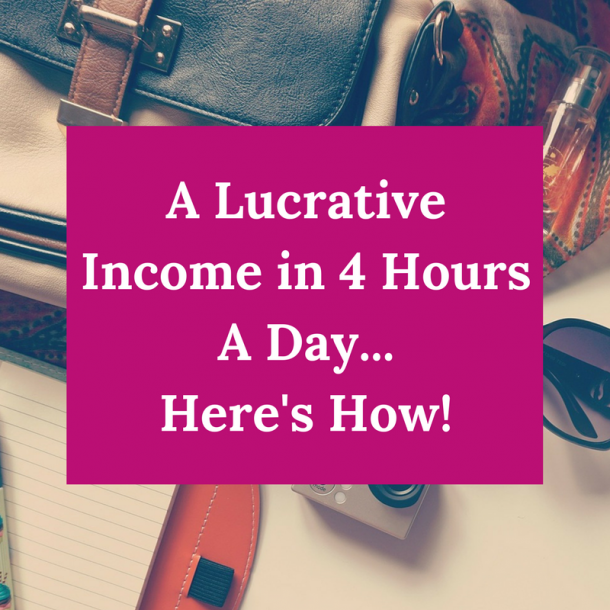 My free guide and calendar shows you the simple steps you can take to build leverage into your offers, products, programs and services so you don't have to trade time for money anymore! When you sign up for the free guide, you will also receive my weekly newsletter where I share ideas and offers on how to grow your business in less than 20 hours a week! You can unsubscribe at any stage. Your information is safe with us and and will never be shared with anyone. You're in! Please check your spam folder in case your confirmation gets lost in there! 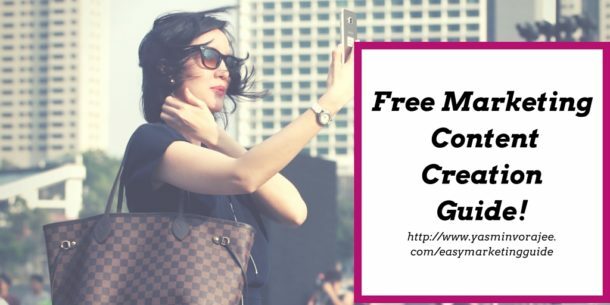 Enter your details to grab my FREE Guide on How to Create Marketing Content Quickly & Easily! Pop your name and email below and I'll send it over to you! Enter your details to get instant access to my FREE training! Simply pop in your name and best email and whoosh...it'll land in your inbox in a jiffy!